When the Toronto Raptors traded several valuable assets for Kawhi Leonard, they knew they were getting a player with a winning history. 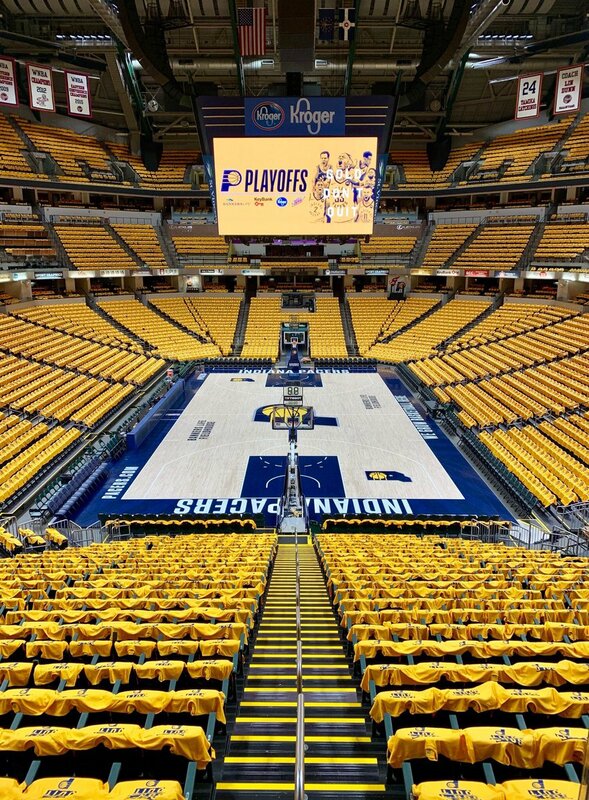 After being swept by the Boston Celtics, the Indiana Pacers face some key questions as they move forward this summer. What are those? Giannis Antetokounmpo poured in 41 points as the Bucks closed out the Pistons with one last rout for their first series victory in 18 years. 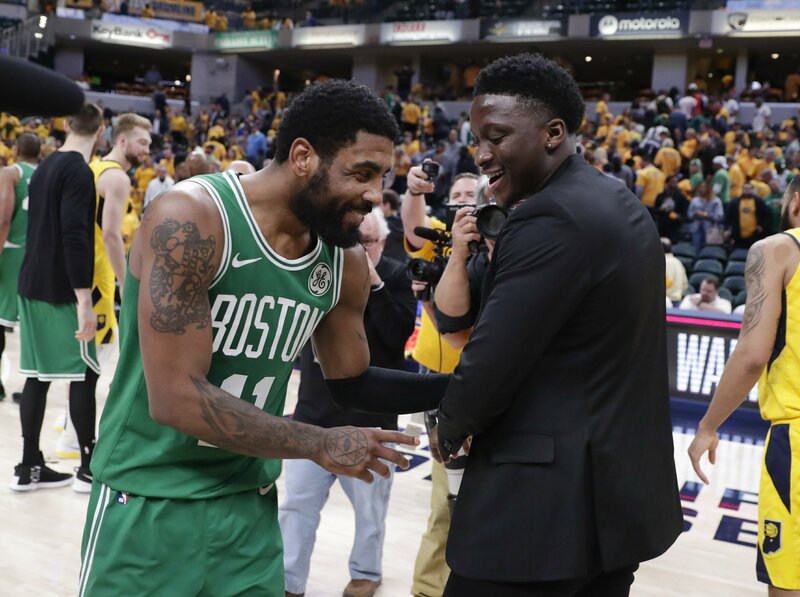 Tyreke Evans had a down season, in part because of his issues with his right knee, but was the Pacers' most reliable scorer vs. the Celtics. Victor Oladipo's season-ending knee injury changed the whole equation. 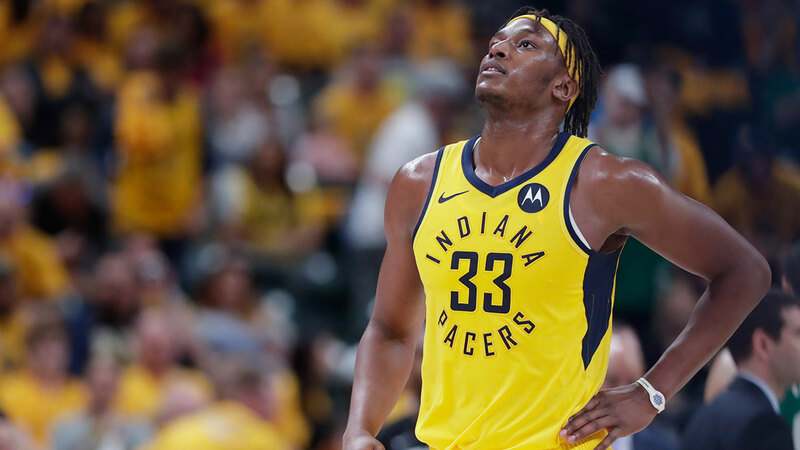 The Pacers have difficult decisions ahead, but if they fill the roles around star guard Victor Oladipo wisely, they can be a 50-win team next season. Utah Jazz wing Kyle Korver has played with some good point yards in his career, so this is strong praise. 6⃣ hours left to enter the @isthmusca #120Challenge. 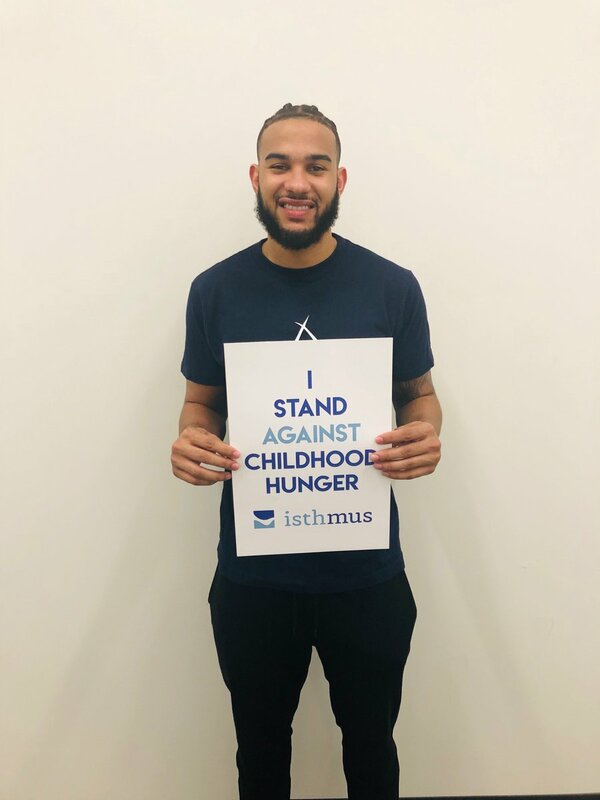 Take a photo with a sign that says “I stand with Cory Joseph against childhood hunger”, post your pic on Twitter, Facebook or Instagram with hashtag #120Challenge before 11:59pm tonight! Good luck?? No game today. I’m on @CBCTelevision TONIGHT with my sis @dsherie at 8:30pm. 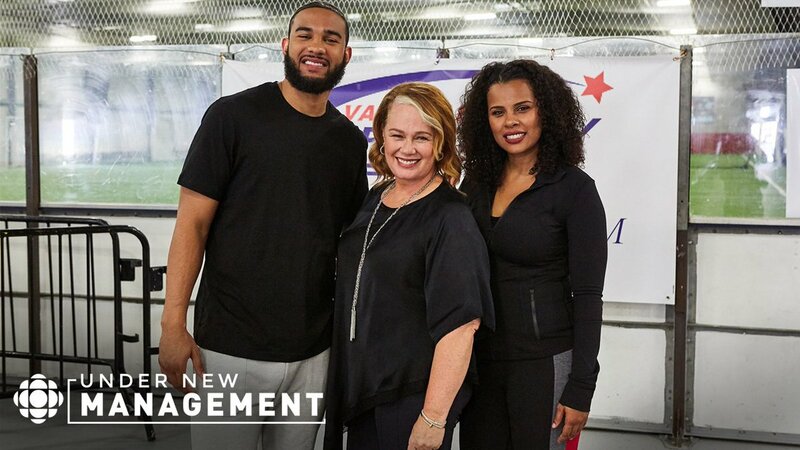 Watch us in the premiere episode of #UnderNewManagement hosted by @ArleneDickinson to see what happens ?